This broad-acting, 10-species probiotic formula offers comprehensive benefits for gastrointestinal function. 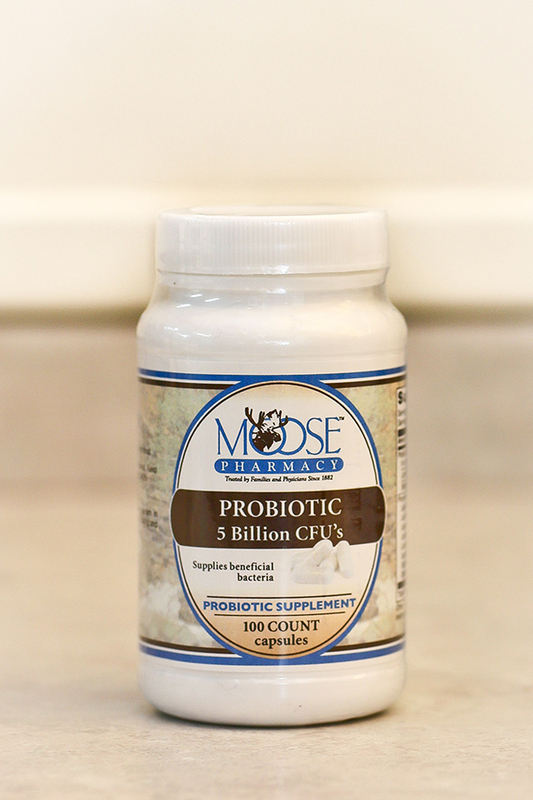 Probiotics are beneficial living microorganisms that support healthy gastrointestinal and immune system function. Most diets are deficient in the essential probiotics needed to maintain health. In addition, the normal intestinal balance of microorganisms can be disrupted by stress, disease, poor nutrition, toxins, and medications, such as antibiotics, immunosuppressants, and gastric acid inhibitors, resulting in intestinal and systemic health disturbances. Routine probiotic nutritional supplementation can support the body in restoring and maintaining a healthy, balanced gastrointestinal microflora. 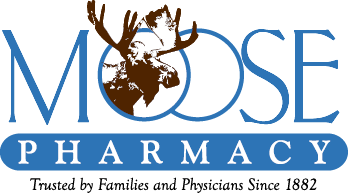 Daily probiotic insurance: This formulation provides 10 different types of “friendly” bacteria that help support healthy gastrointestinal function. Developed for individuals who need a broad insurance formula for general intestinal support, this supplement is formulated to mimic the natural GI flora. This combination of synergistic strains provides wide coverage across both the small and large intestines, helping to maintain a healthy flora balance, promote synthesis of certain B vitamins and vitamin K, and support intestinal immune functions. Free of common allergens: This is a hypoallergenic product that is free of the following common allergens: milk/casein, eggs, fish, shellfish, tree nuts, peanuts, wheat/gluten, and soybeans. Contains no artificial colors, flavors, or preservatives. Each probiotic species is grown on a special, vegetarian culture media without dairy components that are commonly used in many probiotic supplements. The probiotic blend is supplied in a base of inulin, a vegetable base derived from chicory root, and encapsulated in a vegetarian capsule.